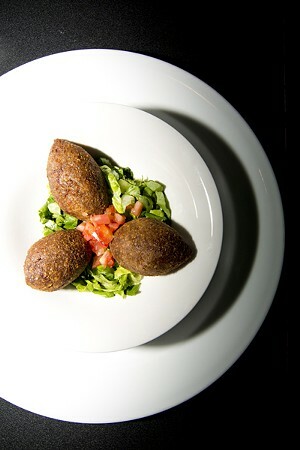 Everything is spot on at veteran restaurateur Yasser Sadek’s Kabab-Je Rotisserie & Grille. 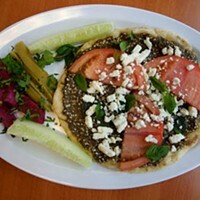 This delicious bit of Lebanon in Matthews offers lamb kebabs and kafta skewers grilled over charcoal, and boneless chicken with an incomparable garlic sauce. 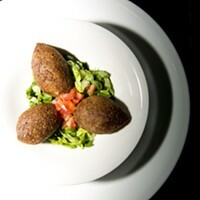 Honestly, we can’t get enough of the kibbeh.